Although men dominate the cryptocurrency industry in a number of ways, women have also had significant contributions to the crypto sphere. Discover 5 leading women who have created innovative crypto products. Cryptocurrency is widely regarded as a man’s land, with men dominating as founders, investors, developers and even users of cryptocurrency. 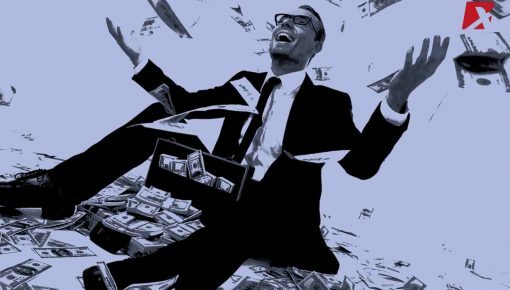 In the United States, men account for approximately 21.2% of cryptocurrency ownership, while women hold about 9% of crypto ownership. Women are also in the minority as far as startups are concerned. Around 17% of startups are women-founded. 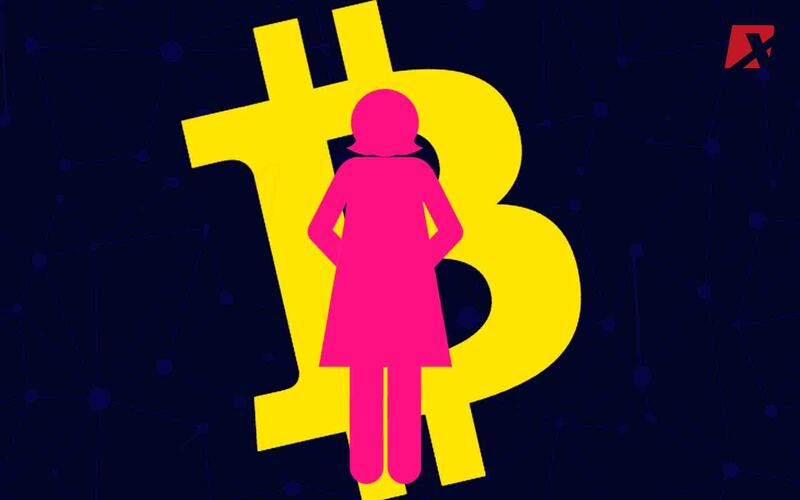 Despite these statistics, women play significant roles in the cryptocurrency space, which include being on the developmental aspect of a crypto project. The following delves into five leading women figures in the cryptocurrency and blockchain industries. Each has contributed to the crypto space in a distinct way, coupling the world of crypto with other niche markets. This generation of female entrepreneurs round out the cryptocurrency space and tinker the playing field to become more level. 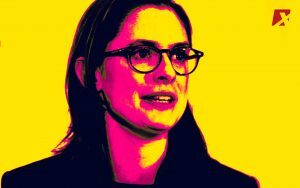 Kathleen Breitman is the co-founder and CEO of Tezos, a blockchain company that declared itself as “the world’s first ‘self-amending’ cryptocurrency.” The blockchain she founded is generic and self-amending — meaning that it can represent any blockchain-based ledger and can govern itself, unlike a regular blockchain. Bitcoin, Ethereum, et al. can be represented in Tezos with the addition of a correct interface to the network. 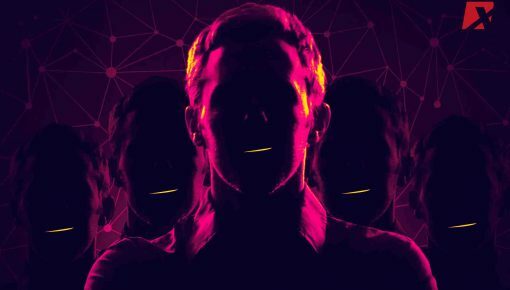 The Tezos blockchain can support decentralized applications and smart contacts without running into the same issues as Bitcoin and Ethereum had previously. Breitman raised one of the highest ICOs for Tezos in 2017, at $232 Million, along with developing the protocol for the blockchain. The inspiration for the project came from the slow speed with which Bitcoin evolves. 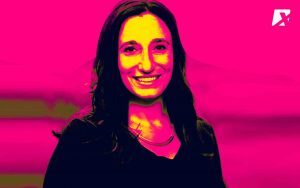 Prior to her entrepreneurship, Breitman worked as a senior strategy associate at R3, a company that explores blockchain use for the world’s major banks. 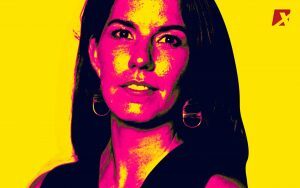 Connie Gallippi is the Founder & Executive Director of BitGive, an American nonprofit organization that marries philanthropic causes with Bitcoin. The company raises money for charities through Bitcoin donations. Developed in 2013, before the cryptocurrency boom four years later, Gallippi predictively sought a way for the cryptocurrency community to give back before it shepherded in an industry explosion. The foundation has worked with eminent international relief efforts, such as Medic Mobile and Save the Children. Working with these organizations has granted them an additional stream in the form of Bitcoin. Gallippi had set out to extend Bitcoin donations to the larger charity space, instead of devoting BitGive to just one company. Gallippi was drawn to the cryptocurrency space at a cryptocurrency conference in 2013 in San Jose, California. 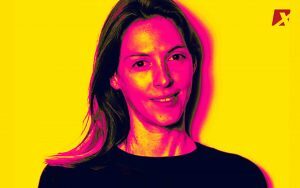 Elizabeth Rossiello is the CEO and Founder of BitPesa, a digital foreign exchange payment platform that serves the continent of Africa and is a major player in opening up the cryptocurrency market to African residents. BitPesa incorporates blockchain settlements that enable individuals and businesses (including international businesses) to make quick and cost-efficient crypto payments that come in and out of Africa. She founded the company in 2013 and it became the first crypto company to get a license from the UK’s Financial Conduct Authority (FCA). Elizabeth Rossiello has worked in Kenya as a Microfinance Analyst and Investment Associate since 2009. Her area of expertise lies in East African financial product development and best practices in risk, governance and IT for local banks. Before working in East Africa, Rossiello worked as an Analyst in Zurich. 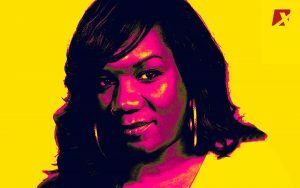 Tavonia Evans created her own cryptocurrency, the $GUAP Coin, which is a token built into the Ethereum blockchain. $GUAP has been designed to serve black customers and to maintain the circulation of money in black-owned businesses. It also rewards spending behaviors that help meet this goal. Evans created the currency to address two problems she believes are hindering the black community in the modern economy: firstly, the lack of credit to the black community for their spending power, with companies often underating the extent that their brands depend on black consumers, and secondly, the money that reaches black communities won’t remain there for long, as people don’t spend it in the places they live. The solution that $GUAP proposes is to build a network of merchants who accept $GUAP in the black community and reward customers that spend money at such businesses, similar to a credit card rewards program. Evans has worked in the technology industry for 20 years and has held a variety of software development positions. Galia Benartzi is the Co-Founder of a social gaming company called Mytopia. Mytopia produces cross-platform games that enable users on social networks to play with each other through Android or Apple devices. Benartzi sold the company in 2010 in order to attend graduate school to study international relations and economics. But she hadn’t left the cryptocurrency world yet. In 2017, she helped create the non-profit foundation Bancor Protocol, which specializes in currency conversion to crypto tokens. Presently, the foundation supports automated conversions for 68 types of cryptocurrencies. Benartzi believes that Bancor will help anyone create their own currency. Benartzi is a technology entrepreneur, who has been building software startups since she graduated college in 2005. For other blockchain and crypto developments, visit our cryptocurrency news site for more. 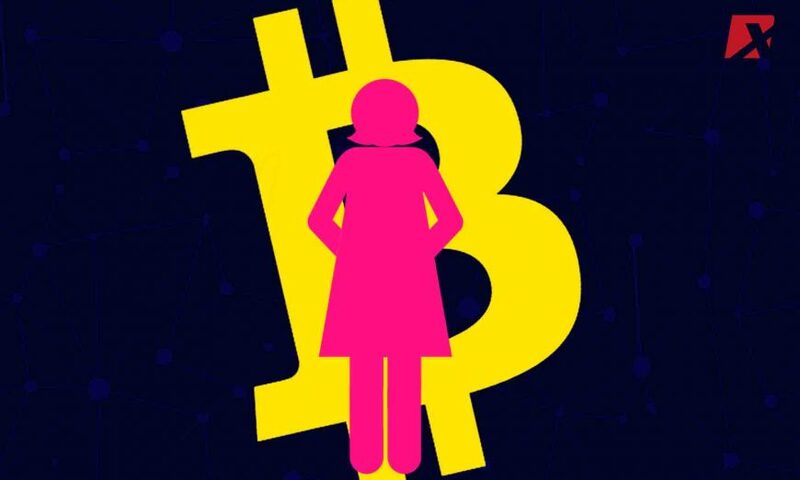 Although men dominate the cryptocurrency industry in a number of ways, women have also had significant contributions to the crypto sphere.